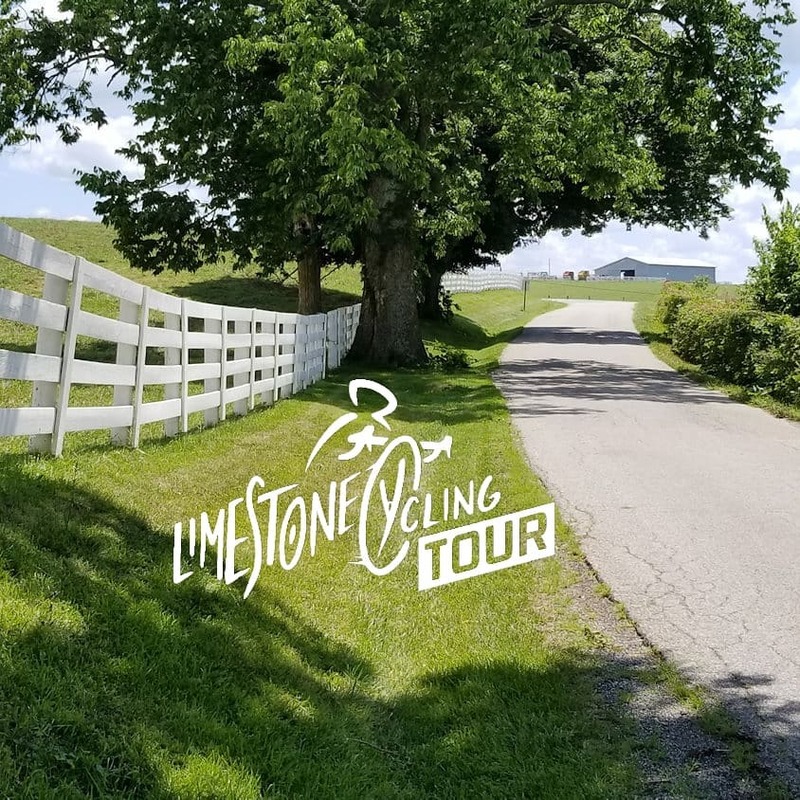 Limestone Cycling Tour is excited to once again be included in the Kentucky Century Challenge for 2019! 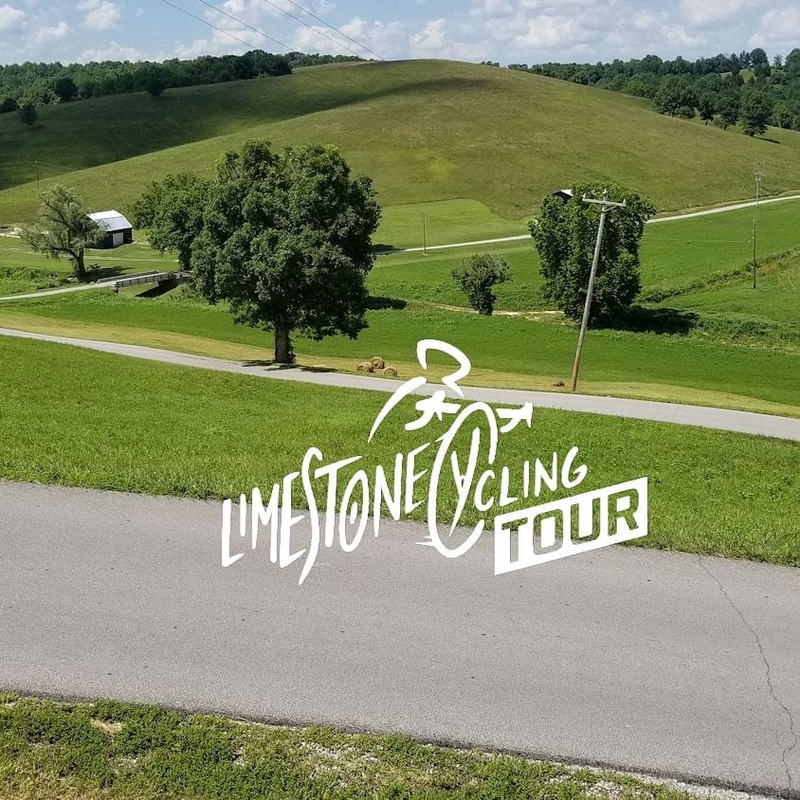 Cyclists will enjoy the beautiful rolling hills surrounding Maysville and Mason County with great roads and awesome scenery! 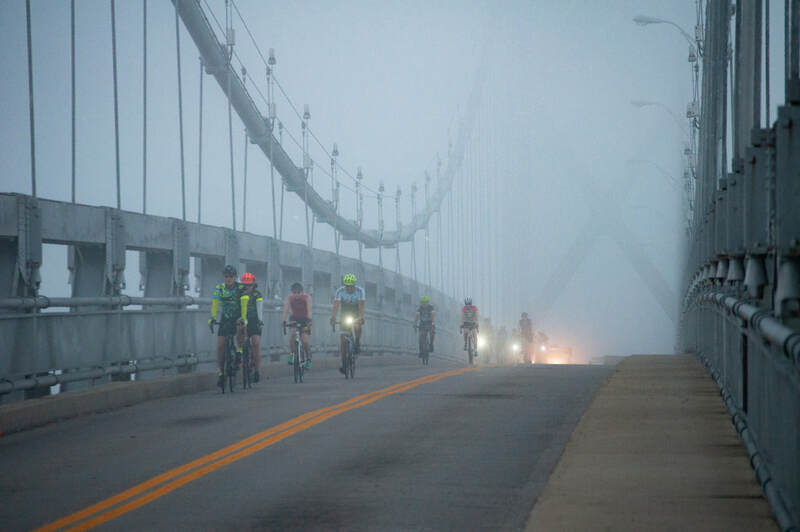 All 4 routes including a challenging Century, Metric Century, 40 and 25-mile loops, briefly visit Ohio crossing the Ohio River. Routes are fully supported with surprise themes at our rest stops including an authentic Oktoberfest in historic Germantown. Staffed by friendly community volunteers, the rest stops will have plenty of goodies to refuel including LOTS of pickle juice and Gatorade! King & Queen of the Mountain awards for mulitiple Strava Segments will be honored that afternoon. Don't miss out on new surprises and more!! 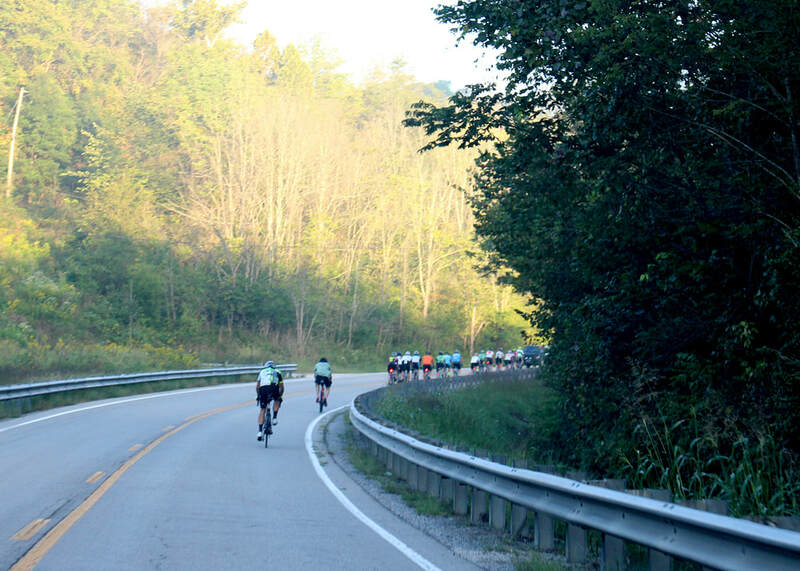 COME RIDE WITH US in Maysville, KY! All registrations completed by August 9th will receive a free event t-shirt! 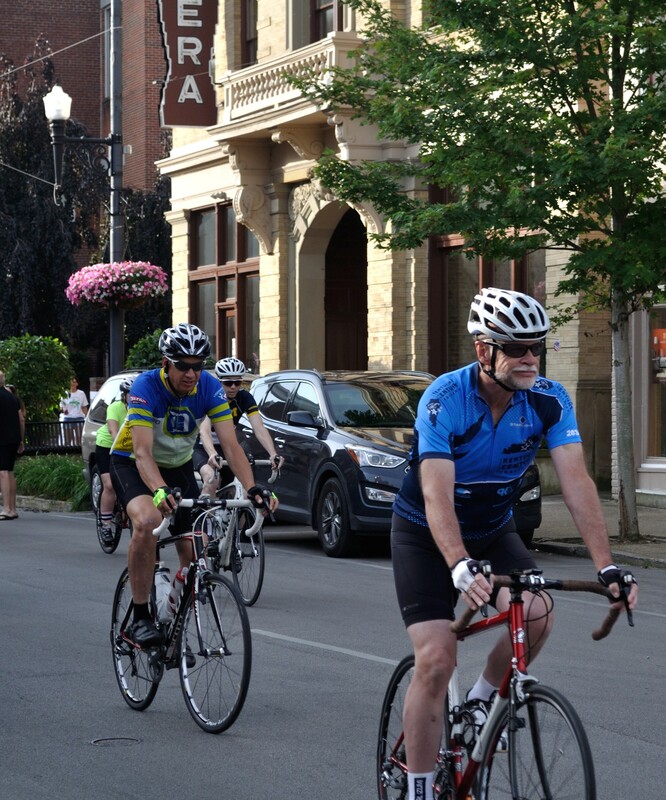 Riders returning from the Century, Metric Century and 40 mile route will also receive a post ride meal voucher. ALL RIDERS must wear a helmet and obey all traffic laws. 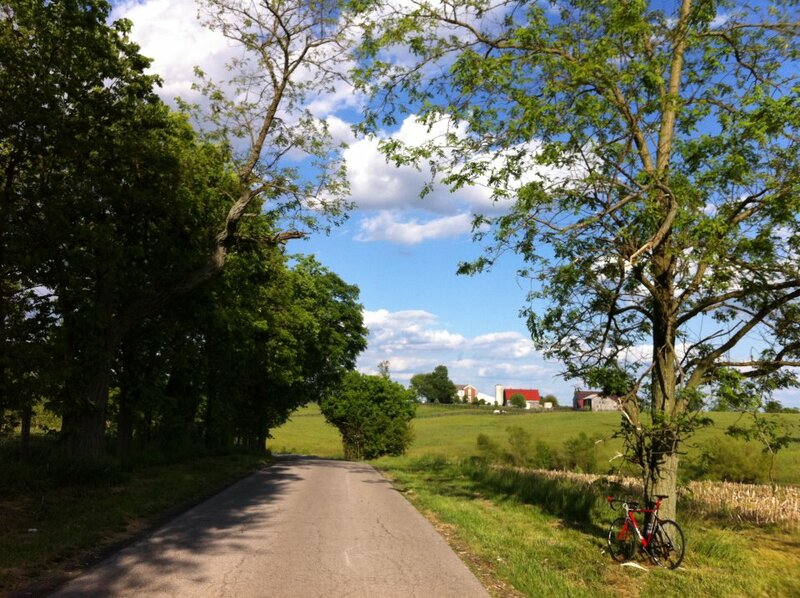 Routes will be well marked, cue sheets and digital maps on Strava and RIDE with GPS will be published. There will be fun SAG stops where you can refuel and if necessary, roving SAG's and support on the routes will only be a phone call away. Registration of Minors: We encourage families to participate in our ride, but please note that riders under 18 years of age must be accompanied by a parent or guardian, who must sign the minor’s registration form. $35 fee for the 25 mile will include an event t-shirt if registered by August 9th. No post ride meal will be offered for 25 mile participants. **Showers will be available near the finish for a $5 fee. No amenities will be provided. BRING YOUR OWN TOWELS & TOILETRIES. Will be open 11 am - 6pm (no entry after 5:30pm) Shower Pass can be pre-purchased during your registration process. This event has a no refund policy. Parking is free in downtown Maysville including public lots and street parking. 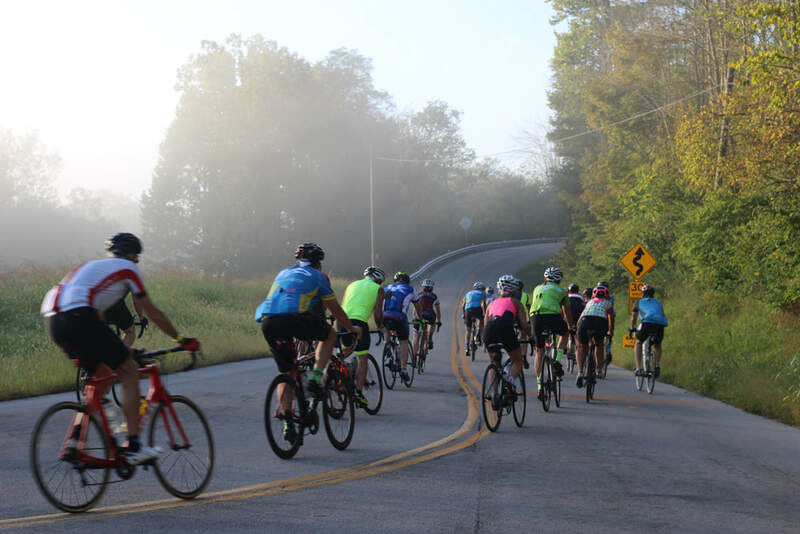 The Limestone Cycling League members will be a leading a free pre-ride on Friday evening to warm up and post ride on Sunday morning if you just haven't had enough! 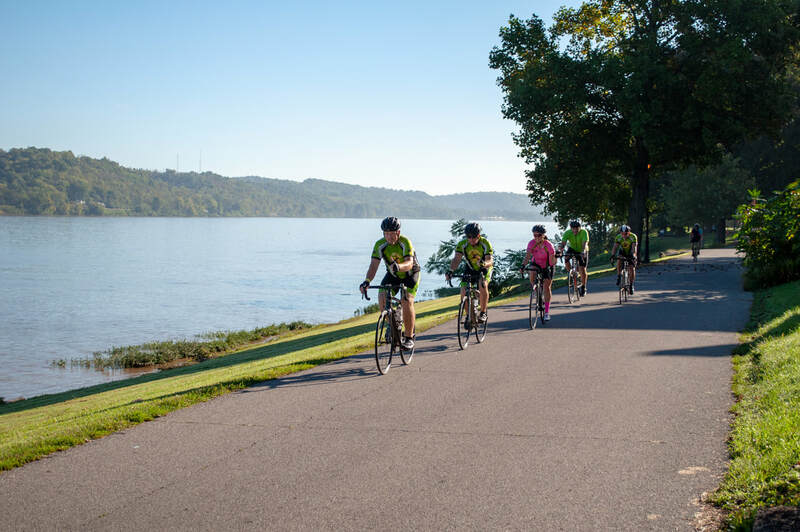 Plan to enjoy some post ride entertainment in the Limestone Landing Park.